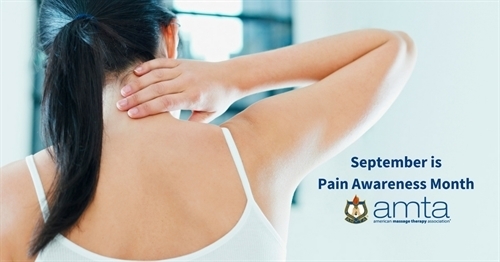 Pain is a major public health concern, affecting approximately 100 million Americans. Massage therapy is commonly used among people seeking pain management and research has generally supported its use. Gain an understanding of how massage therapy can assist in pain management through current research and online CE classes. Massage therapy’s role in integrative health care has become widely accepted in major hospitals and in daily medical practice. Highlighted in this report is research demonstrating massage therapy’s impact on a range of health issues, and case studies of how it’s applied in health care settings. Based on the evidence, massage therapy, compared to no treatment, should be strongly recommended as a pain management option. Massage therapy is conditionally recommended for reducing pain, compared to other sham or active comparators, and improving mood and health-related quality of life, compared to other active comparators. Research shows massage therapy is a realistic approach to many forms of pain that can either replace the use of drugs, such as opioids or work in conjunction with non-addictive medicine for pain management. According to the World Health Organization, headache disorders affect half the world’s population. Research has shown that massage therapy can effectively help treat headaches, including the two most common types, migraines and tension-type headaches. This month is a great time to explore the health benefits of massage and enhance your skills. Learn more about these AMTA Massage Therapy CE Courses during Pain Awareness Month.